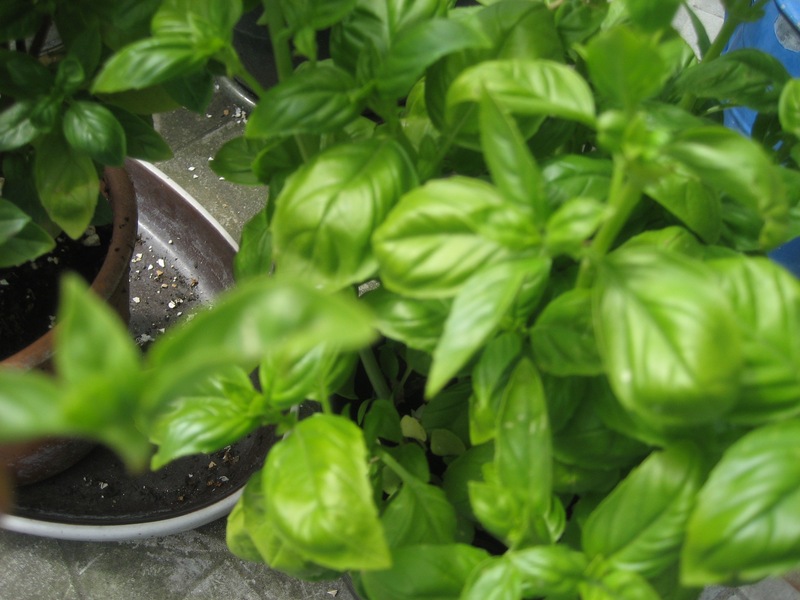 The pinched basil is more bushy, the leaves more rounded and tasty. 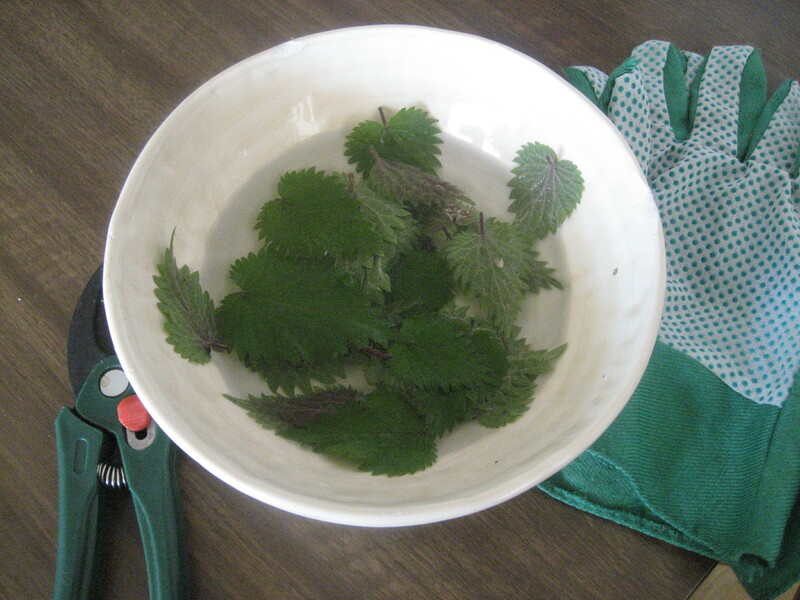 In the picture to the right, I am holding up the type of three leafed bud that needs to be taken out. The re-potted one which has flowered as well, has more pointy leaves which are less tasty and a bit woody. However, it might be worth doing both things- re-potting and pinching to encourage even more growth and I shall do that an dlet you know the outcome. Both plants were bought about 3-4 weeks ago and I imagine should last me the whole summer if not more. 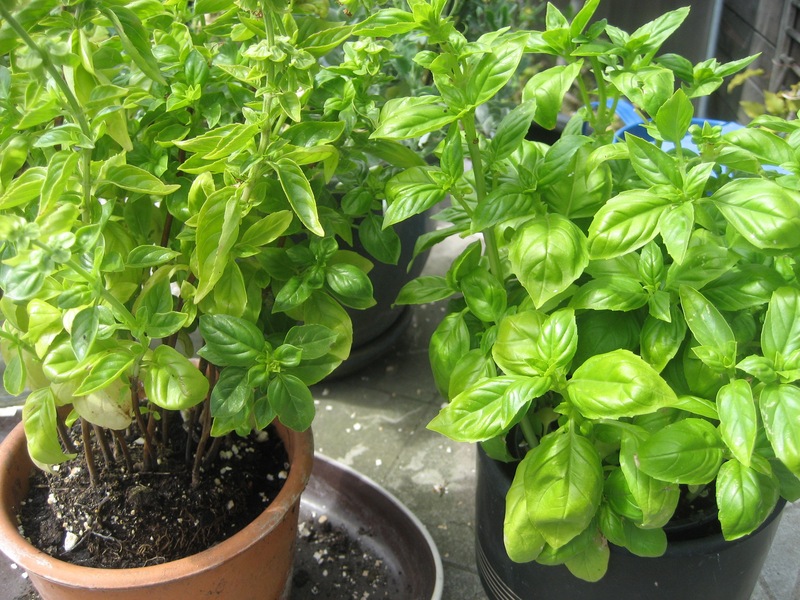 Categories: balcony, container gardening, herbs | Tags: basil, growing, pinching, pots | Permalink. I have been trying to make compost for some time. 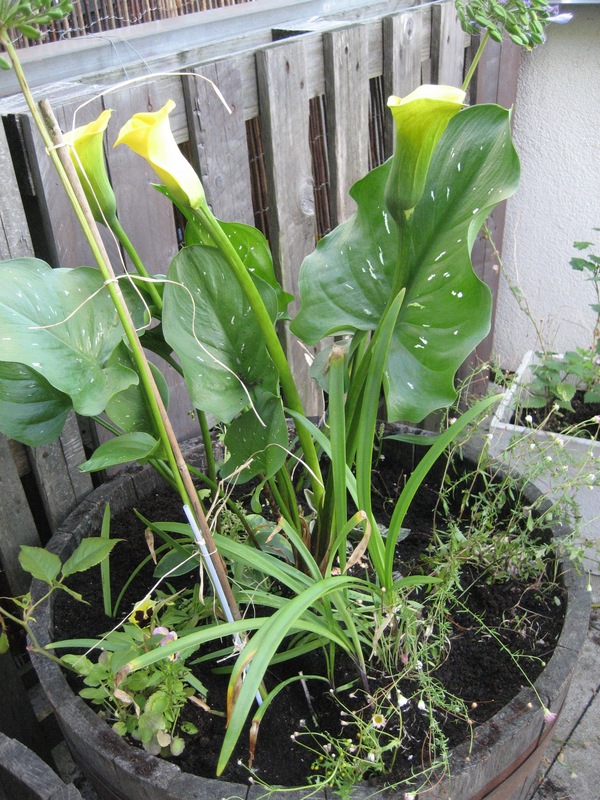 Living in an apartment, I do not have access to soil- all my plants are grown in containers. 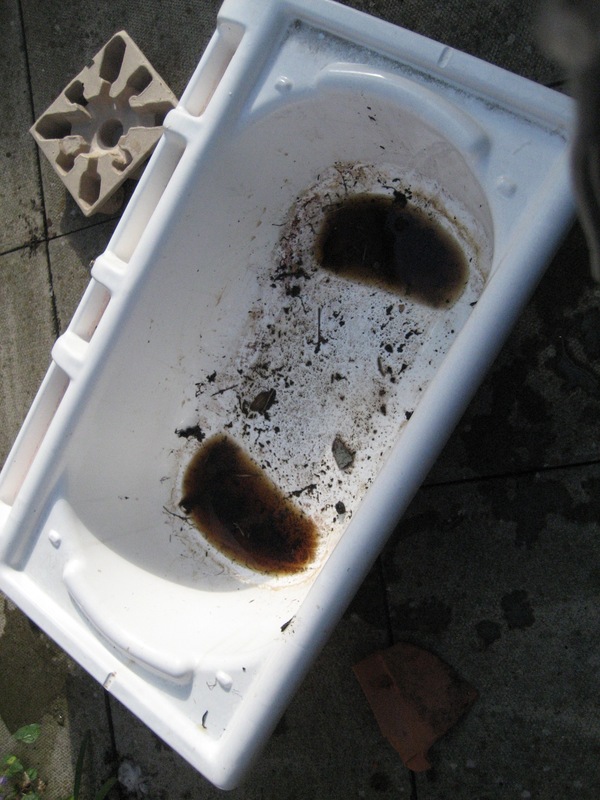 I looked at buying a composter but found not only the costs and maintenance difficult but after reading reviews, realised that not all composters work effectively. I don’t have the money to try experiments to see which composter might work. So working on the principle of Hügelkultur, I put all my cuttings from gardening and cooking, leftover soil from pots and some shop bought compost as a ‘starter’ and wrapped it in plastic sheeting and left it for a year inside a used tyre. Today, I unrolled it. Apart from the slugs, spiders, wood lice and earthworms, I have lovely black compost! It felt warm to the touch, so it must have been composting and some weeds have taken advantage of this! 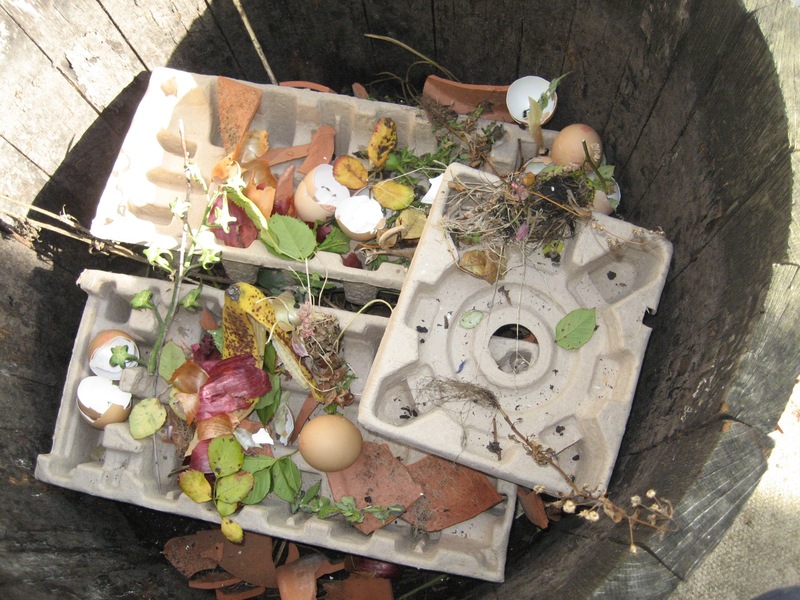 Hügelkultur is a composting process where one creates raised planting beds on top of decaying wood debris and other compostable biomass plant materials. The process helps to improve soil fertility, water retention, and soil warming, thus benefiting plants grown on or near such mounds. This idea replicates the natural process of decomposition that occurs on forest floors. I had previously used this idea in the planter itself, copying this from the Cuban urban gardeners who had to work with poor soil inside cities. 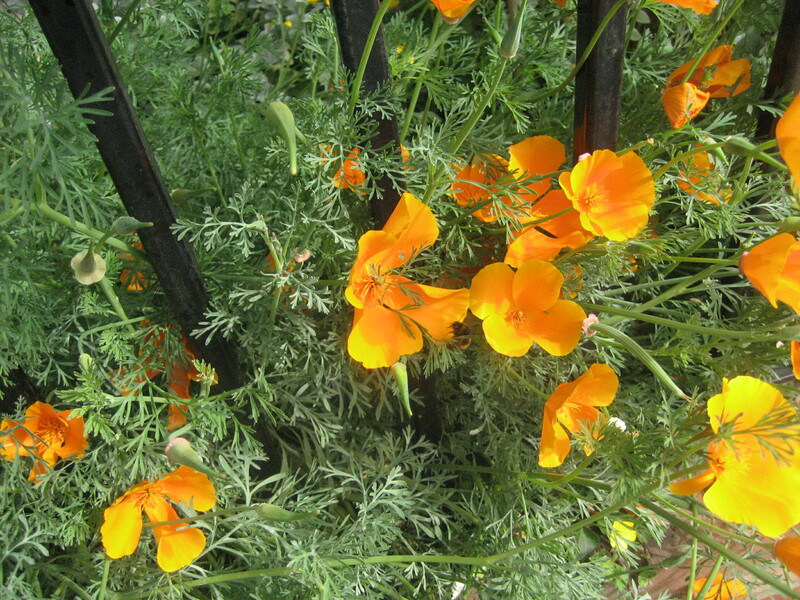 Categories: allotments, balcony, compost, container gardening, garden, growing, insects, making, outdoors, planting, reuse, saving money, slugs, soil, zero waste | Permalink.